For a bezel-less screen, smartphone plays a very important role. If there is a notch then the screen to body ratio decreases and if the screen is a notch less then the screen to body ratio increases and it becomes bezel-less. 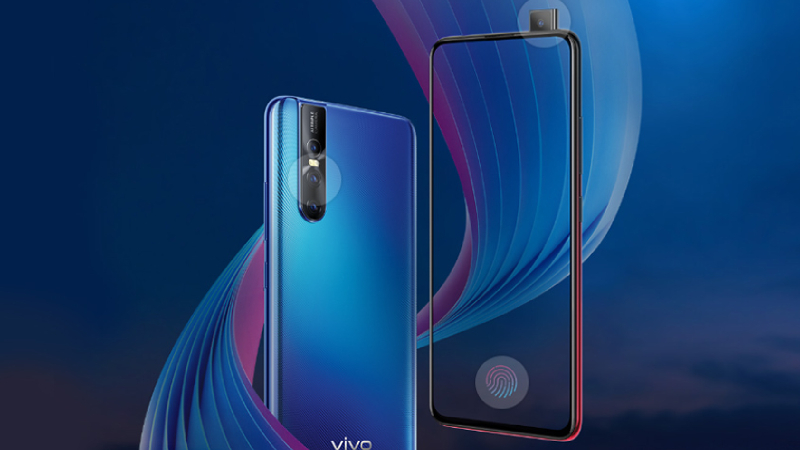 The Vivo V15 Pro is the mid-range smartphone that comes with a pop-up selfie camera. Inside it, a 32MP Samsung sensor is positioned which gives the best quality pictures in the mid-range segment. At the back, the smartphone flaunts triple camera setup which includes 48MP resolution of the primary camera. The smartphone under the hood carries the Snapdragon 675 chipset, runs Funtouch OS software based Android 9.0 Pie and an AMOLED display. 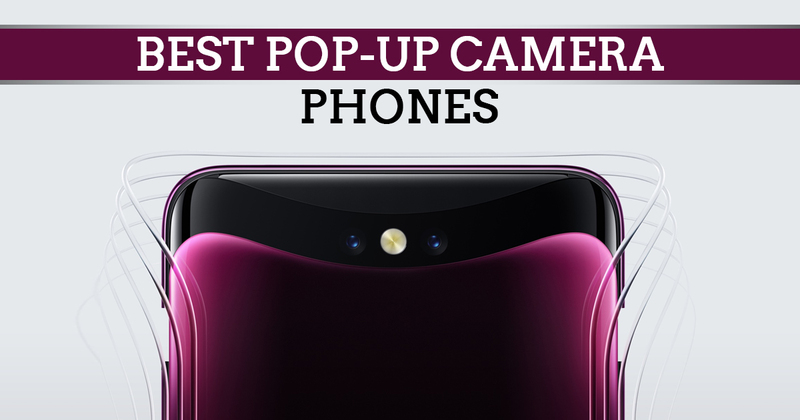 The front camera of the Vivo Nex pop-ups from the top edge. As only a small potion pops-out so it will not be difficult to find a suitable case for the smartphone. The front camera is really good while the quality of the back camera has been improved as compared to the Vivo X21. The smartphone flaunts a 6.59 inch FHD+ AMOLED Display, a glass back with holographic etching, Snapdragon 845 chipset paired with an 8GB of RAM, and an in-display fingerprint reader. The battery is disappointing but the performance covers it. 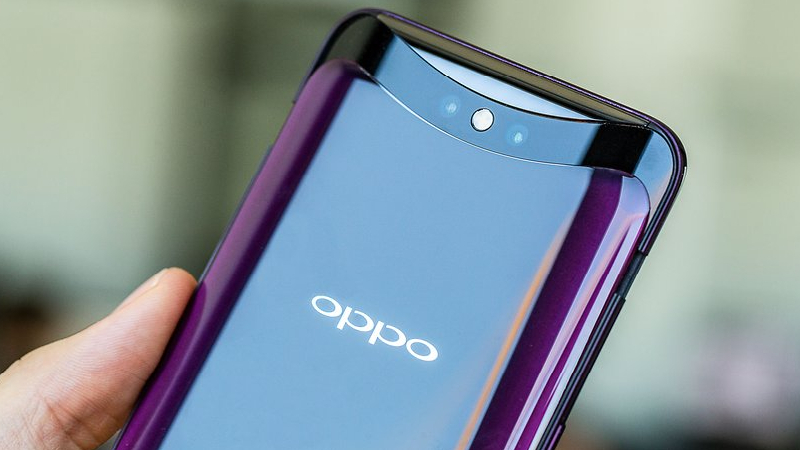 The Oppo Find X comes with a glass finish at the back which gives it a beautiful look. The company claims that the smartphone has 93.8 percent of a screen to body ratio and this can be considered true because the cameras are positioned on a mechanical slider. The slider is fast and rises in just less than a second. In terms of the camera, the quality is really good of both the front and back cameras. In terms of the performance, the phone runs smoothly because of the Snapdragon 845 SoC which is mated with an 8GB of RAM and 256GB of internal storage. The battery can run for approx. 1.5 days. There is no fingerprint sensor in the Find X but for security, the company has equipped it with the face unlock feature. The disadvantages of the smartphone are the- poor RAM management, insubstantial build and for unlocking the smartphone, the slider rises all the time which is annoying and last but not the least, it the among the most expensive smartphones. 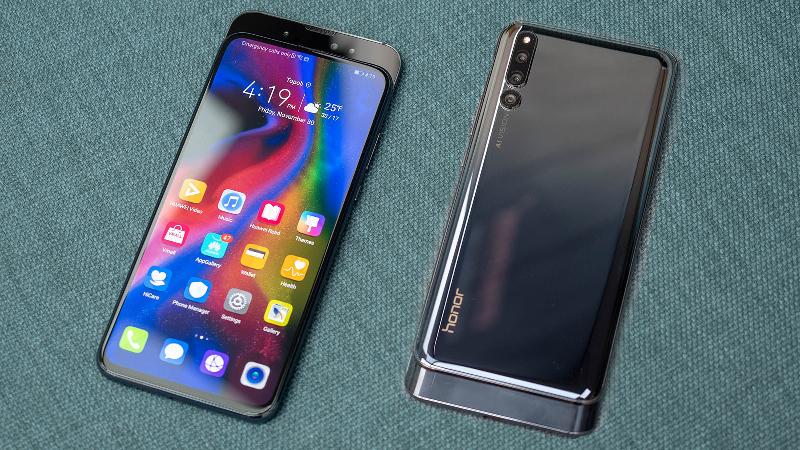 Honor Magic 2 is the first smartphone to get the sliding camera technology under the Huawei. Because of the slider that houses the front camera, the smartphone is almost bezel-less. The slider is manual in the smartphone which means that it will not arise automatically but as per our convenience we can rise it. The smartphone gets the power from the Kirin 980 SoC due to which there will be 20 percent enhanced performance as per the company. The company also claims that the smartphone will give 40 percent more power as compared to the previous generation. The smartphone comes with a 40W ‘Magic Charge’ super fast charge technology which is claimed to give fast charging and the Honor has taken care of the safety. The Honor Magic 2 flaunts triple camera setup at the back which houses a 16 MP primary sensor with an f/1.8 aperture PDAF, a 16 MP wide-angle lens with an f/2.2 aperture and a 24 MP Monochrome lens with an f/1.8 aperture. At the front, Honor houses a 16MP selfie camera with an f/2.0 aperture boosted with two depth sensors of 2MP each. 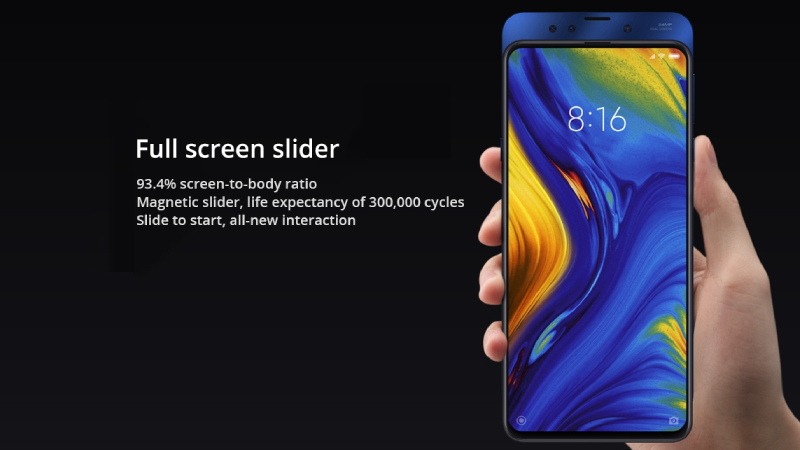 Same like Honor Magic 2, the Xiaomi Mi Mix 3 also comes with a manual slider but the difference is that the Mi Mix 3 contains both the back and front cameras on the slider. Before this smartphone, the company used to position the front camera on the bottom bezel and for taking selfies, the users had to turn their smartphone over every time. The Mi Mix is almost bezel-less with 6.39-inch FHD+ AMOLED display. Under the hood, the smartphone is powered by the Snapdragon 845 SoC. other features include 5G support, dual selfie camera (24MP + 2MP), and a fingerprint sensor at the back. 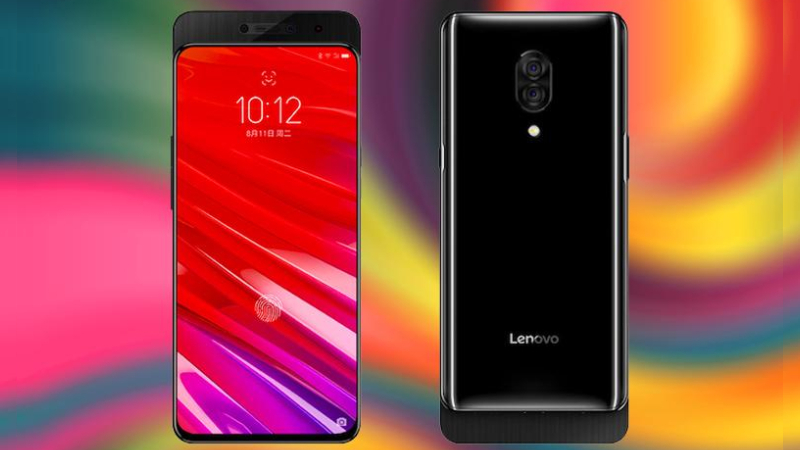 Lenovo Z5 Pro marks Lenovo’s entry into the sliding camera segment. 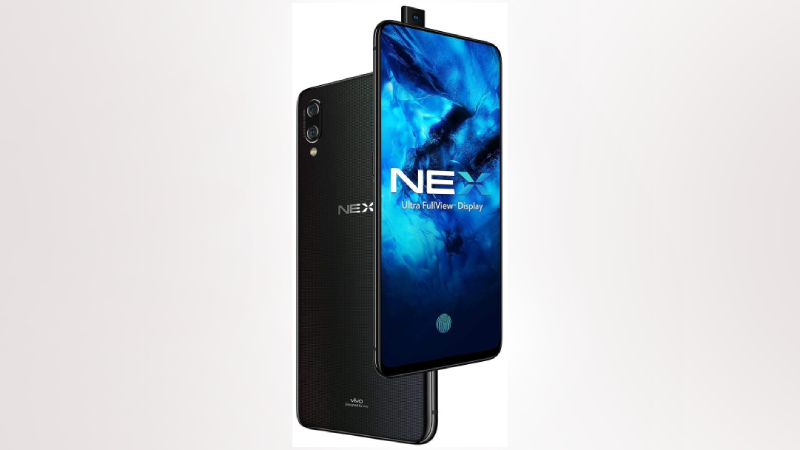 The smartphone was launched in China in an event and used the slider mechanism to avoid the notch. Under the hood, the smartphone gets the power from the Octa-core Snapdragon 710 processor chipset and runs ZUI 10 Based Oreo 8.1. In terms of the photography, the Lenovo Z5 Pro carries a dual camera at the back that houses a 16MP Primary sensor and a 24MP Secondary sensor and both of them having an f/1.8 aperture. The rear camera also has a dual-tone LED flash. At the front also, the smartphone features dual camera i.e. a 16MP sensor with f/2.2 aperture and an 8MP IR sensor to unlock the smartphone with Face ID. 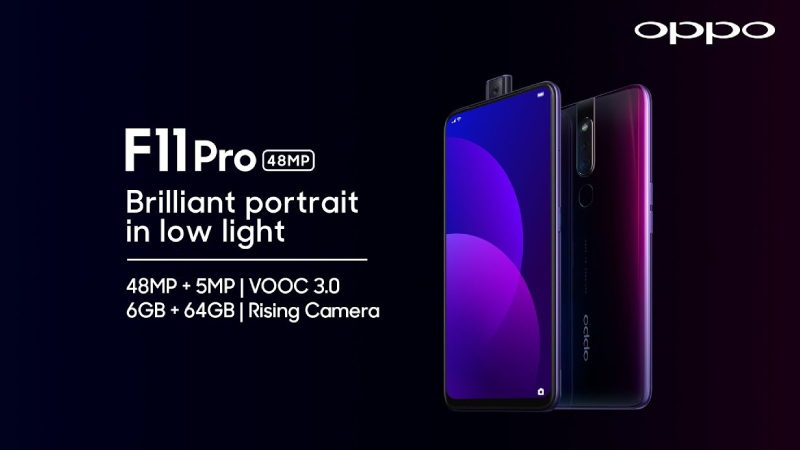 Oppo F11 Pro was launched recently and has joined the smartphones having pop-up front camera and houses a 32MP motorized selfie camera. Other main specifications of the Oppo F11 Pro are the MediaTek Helio P70 processor mated with up to 6GB of RAM, and a capacity of 4,000mAh battery. The smartphone also comes with a capacitive fingerprint reader at the back, a 3.5mm audio jack, and a micro USB port. It also features the VOOC fast charging support. The Vivo S1 has been just launched and comes with a pop-up selfie camera for giving the smartphone a bezel-less look. The pop-up camera houses a 25MP sensor with an f/2.0 lens. The smartphone is powered by an octa-core MediaTek Helio P70 SoC with Mali-G72 GPU, mated with 6GB of RAM and packs 3,940mAh battery. 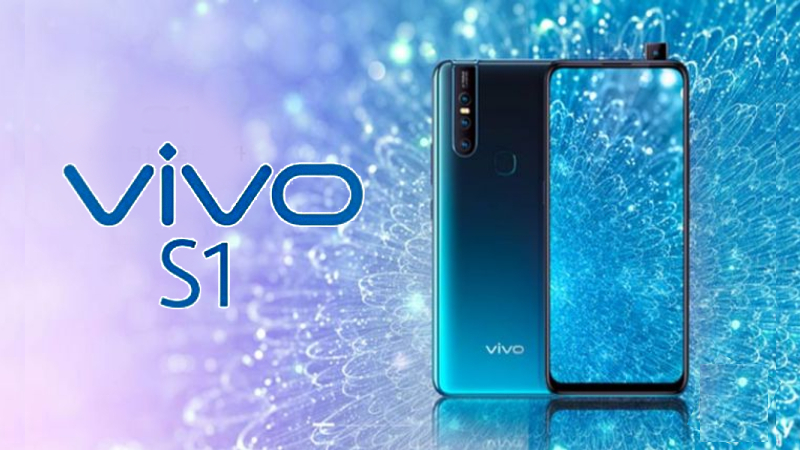 The Vivo S1 flaunts a 6.53-inch full-HD+ (1080×2340 pixels) IPS display and runs Funtouch OS 9 based on Android 9 Pie. In terms of the imaging, the smartphone houses triple camera at the back, including a 12-megapixel (dual-pixel) primary sensor with an f/1.78 lens, an 8-megapixel secondary sensor with an f/2.2 wide-angle lens, and a 5-megapixel sensor with an f/2.4 lens.